JOHANNESBURG: On Tuesday Sbusiso Leope, better known as DJ Sbu sent out a detailed WhatsApp broadcast message to his contacts alerting them about the scam that has been doing rounds using his 'hacked' mobile cellphone number. In the broadcast which was accompanied by a Voice Note (VN), Leope said that he was no longer using the number (0608173319) and that he stopped using it in December 2018. "It is with sadness that criminals who work hand in hand with people inside the networks had hacked and stolen my number, they follow me on my social media so they are able to scrutinize my language, whereabouts or things I am involved in. In some instances I have seen some screen grabs sent to me by my friends who were almost scammed but they could quickly pick up through language that it was not myself they were chatting to via whatsapp," said Leope. The DJ, now based in Los Angeles, California for work purposes said that in some instances the criminals would use the Motsepe Foundation name in their criminal activities and they have dragged many people's names through the mud, caring less about who they hurt in the process. "That has given them believability because they keep my narrative and try and sound like me as much as possible. They screenshot my social media pictures and use them as though they are me. And this has been going on since last year. "I would like to apologise to all of you who might have fallen victim to these criminals asking you for money for whatever reason. I will never ask for money from anyone and those who know me would know that I would rather give you a call or ask for a meeting if it's business related. I am a professional who operates and moves profesionaĺly and I would never do the dispeakable things these criminals have done," said Leope. "I am taking it up with police and are opening a case of fraud today. If any of you might have been scammed by these crooks, I would appreciate any type of evidence, information to pass on to the police. Screen grabs, conversations or anything that shows proof that you were scammed or they were trying to scam you. This will make my case stronger and help the police to find these crooks quicker," said Leope. He said that he is currently communicating with MTN and they have just helped him recover this number back after months of back and forth trying to sort the matter out. "I am now based in Los Angeles, California for work purposes. I am currently using a US number until further notice. If anyone pretends to be me using an SA number, they are definitely lying. If you are looking for my new number, you would have to get it through my close friends, allies or my business associates," said Leope. He said that he will be disabling the number on Tuesday and get rid of it 100% completely since he has finally managed to get it back. 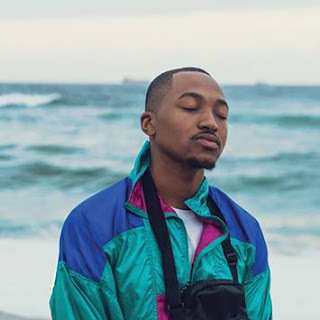 "I can also confirm that I was almost scammed by the said individuals after I had an interest of being a content producer for Massiv Metro. They told me that I had to pay just above R4000 for accommodation because it was a rule for staff members to stay at the station if they were to work there," said Buchule Raba - GoXtra News Founding Managing Editor. 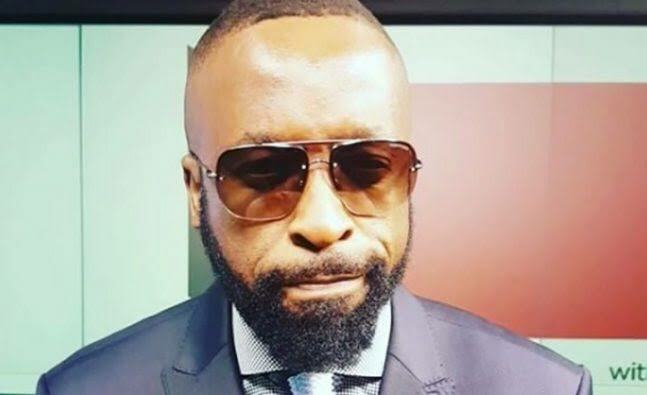 Raba said that the scammers also asked certain celebrity numbers pretending to be DJ Sbu. Those celebrities included AKA, Lira and Kelly Khumalo to name a few. "I couldn't relate to the errors in terms of how they write and during that moment I could see this was not DJ Sbu. Having his old number made it very difficult to get in touch with him in order to find out what was happening," said Raba. Raba said he was more alerted when Pearl Thusi shared screenshots of the conversation between her and a person pretending to be DJ Sbu on WhatsApp. "I was blocked immediately when I confronted the person. We even Tweeted (@GoXtraNews) the number of another midlle man. We did this responding to Pearl Thusi's tweet about the scam," said Raba.